Produced in the form of crystals, this litter won't stick to your pet's paws, making your cat's potty time comfortable and preventing the litter from being spread all over your house. It is compatible only with the PetSafe original self-cleaning cat box. 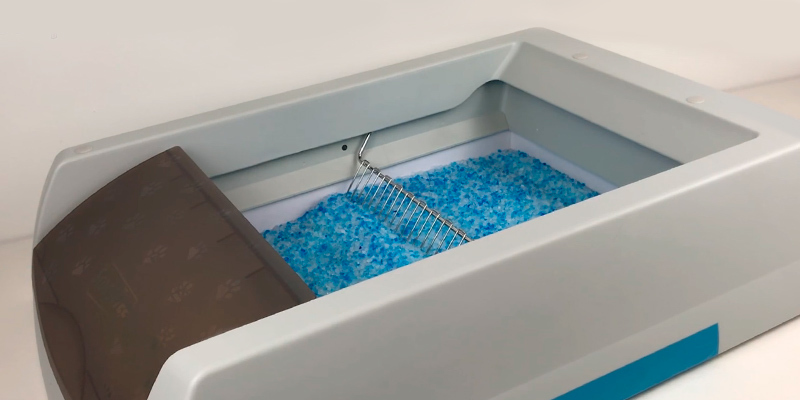 Delivered in special disposable plastic trays, the PetSafe litter offers the convenience of scoop-free cleaning and odor-free use: crystals perfectly absorb moisture and immediately lock in odors. Removing the tray is also easy - you can simply cover it with the lid and discard. It's an exceptionally convenient and hygienic solution for all cat owners. The pellet formula contains modernite zeolite, an all-natural mineral well-known for its eco-friendly properties. 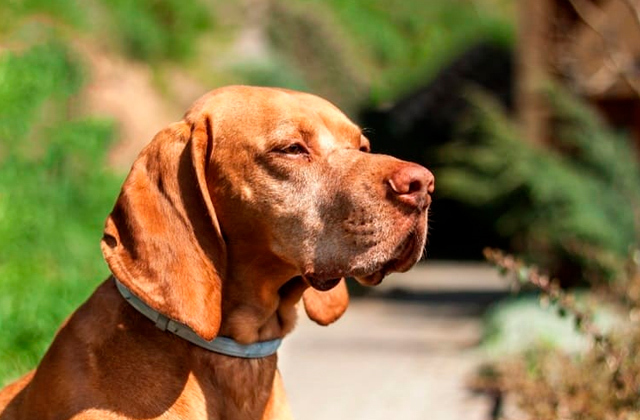 It exudes no toxins and is absolutely safe for your pet's health. To completely remove the odors it is recommended to be used along with cleaning pads. 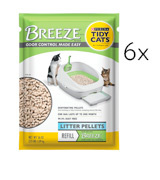 This pellet-shaped litter from Purina works great for stinky odor filtration and solid waste dehydration. 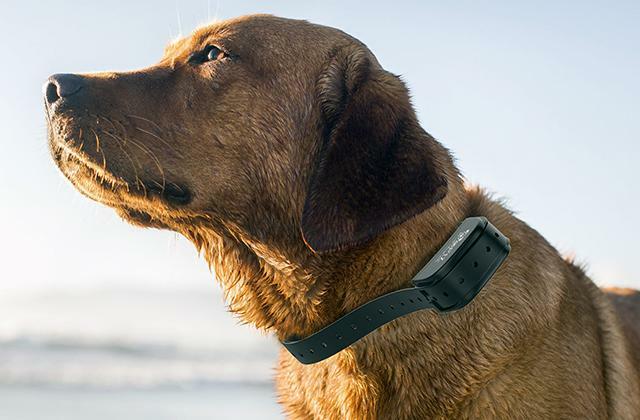 Besides, it prevents tracking and will make a perfect choice for long-haired cats that tend to have litter stuck in their fur. One pouch will last a month, thus, a package will cover about half a year. 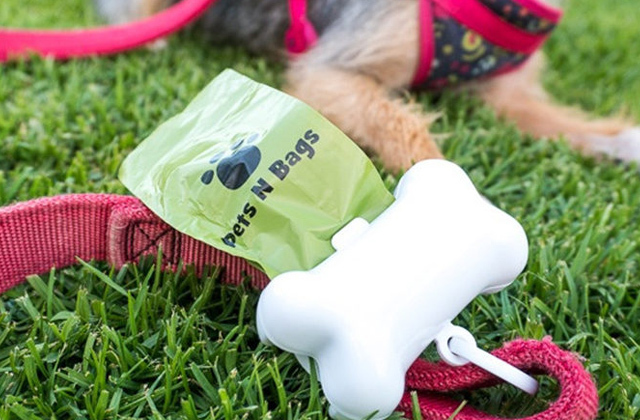 Each pouch comes fitted with a handy no-mess spout that allows for no-hassle litter pan refill and helps prevent spillage. Besides, pouches have a reusable seal for convenient storage and for keeping the fragrance inside. Some users claim it is rather dusty. A well-thought out combo of the Fresh Step™ ClumpLock™ technology and Febreze fragrance makes this litter a powerful killer of bad odors and smells. While the clumping technology locks in moisture and inhibits bacterial growth, the power of Febreze efficiently neutralizes all nasty odors. 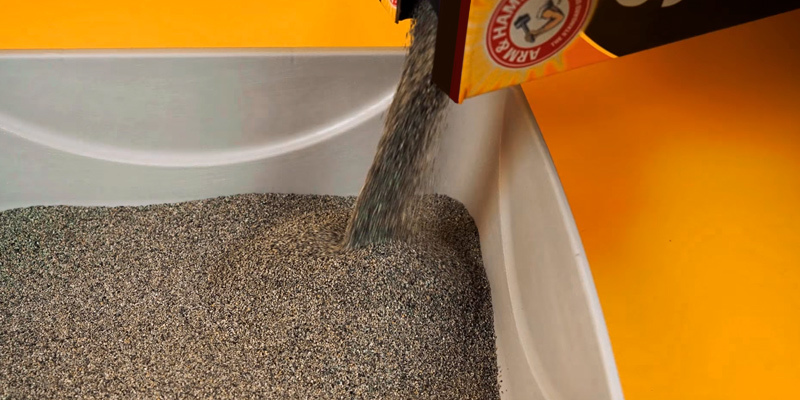 The natural clay used in this cat litter as the basic ingredient makes it resemble a cat's natural environment, letting cats quickly get used to it. Furthermore, this clay serves as a great absorber and allows the disposal of cat turds with ease. The packaging is somewhat impractical. Can't train your cat to use a litter pan however you've tried? The kitty sprays everywhere and you are close to panic? If so, Dr. Elsey's cat litter will become your life savior. 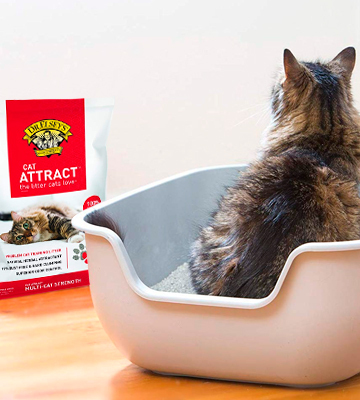 Containing an herbal attractant, it will bring your furry friend back to the litter box in no time. 100% dust-free Platinum formula ensures there will be literally no dust particles in the air when unpacking the box, or pouring and scooping the litter. It's an important aspect for people allergic to dust. It might clump underneath a pet's paws. This Arm and Hammer litter is a great practical option for households with 2 or more felines. Due to its ability to efficiently trap down liquids and smells, it can be used by several cats simultaneously without causing them any inconvenience. It's a good option for owners of multiple cats as wells as those limited in space. If you are an avid cat person, you know firsthand that how effectively you'll be able to solve the odor-problem and mess around a cat box depends almost entirely on the cat litter used. 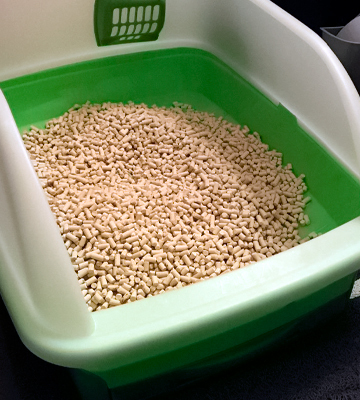 So if you're in search of cat litter to get rid of bad smells once and for all, we suggest you take a closer look at the PetSafe tray refills. 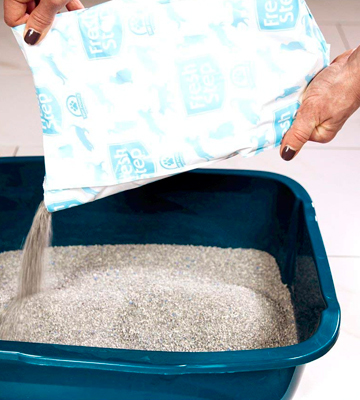 Produced in the form of bright blue crystals, this cat litter is distinguished by the ultimate moisture absorption. It will immediately soak up urine and quickly dehydrate solid waste once your feline has done its business. All bad odors and stinky smells will be trapped and you will feel only a nice discreet fragrance. What's more important, all those nasty odors will be gone rather than just being masked by pleasant perfumes, like it often happens with other types of cat litter. The saturated crystals won’t stick to your pet’s feet and there will be little mess to clean up. Plus, no clumping means no scooping. All you will need to do is simply to stir the pan from time to time to re-distribute the crystals and replace the box once in about a month. 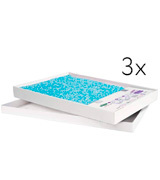 Instead of bags and sacks, the kit contains 3 plastic trays filled with crystal litter. This makes it very convenient in use since trays are easier to insert and you don't need to touch the litter. It's enough to cover it with the lid and throw away. Plus, these trays are rather long lasting. Provided that a single tray usually lasts about a month for one cat, the whole kit will suffice for a quarter. 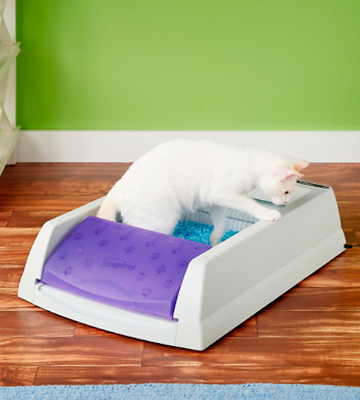 It's worth noting that the trays are only compatible with PetSafe self-cleaning litter boxes, which some people might find a bit inconvenient. That said, most people opt to invest in the whole system as it pays off with effective odor control and provides peace of mind. Purina is a reputed and well-recognizable pet product brand highly popular among pet owners worldwide. 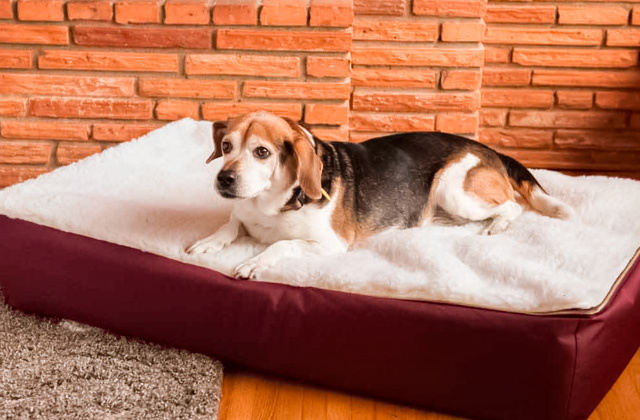 The manufacturer focuses on top quality to maintain a pet's healthy living and help owners co-exist with their animal companions in maximum comfort. Purina Tidy cat litter is a vivid example of that solid quality. First off, the litter formula is based on mordenite zeolite, an all-natural mineral. 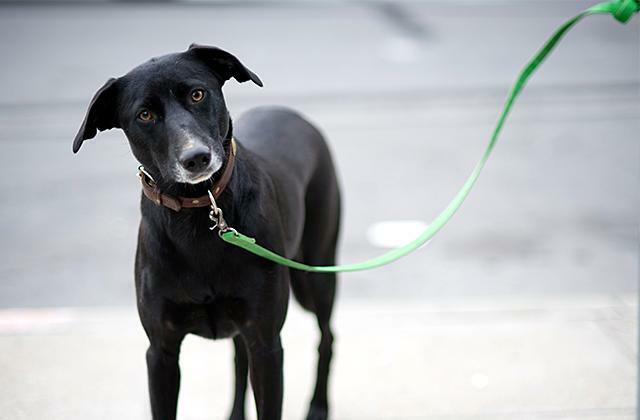 It is absolutely safe for your pet’s health and won’t exude any toxins or harmful substances into the environment. The litter is manufactured in the form of small solid pellets that produce no dust when your kitty fidgets inside, thus significantly minimizing tracking. This kind of litter is a great choice for long-haired and fluffy cats since tiny particles of scoopable and clay litter often get stuck in their fur and cause lumps. In practice, the litter is compatible with pretty much any traditional cat pan with a filter rack inside. 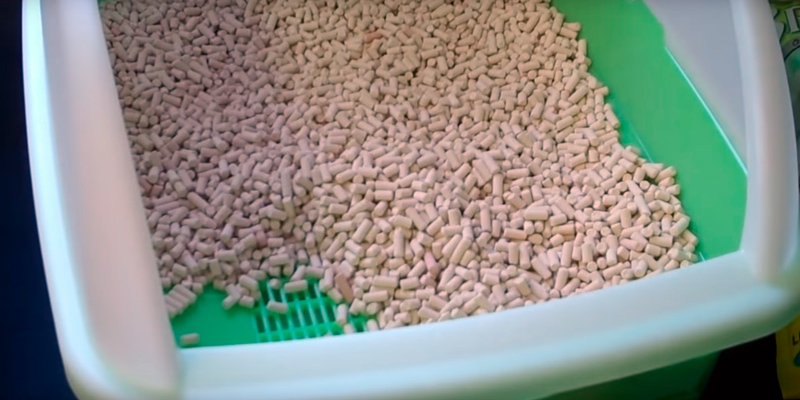 However, while perfectly dehydrating cat turds, when it comes to urine, pellets tend to filter out the moisture instead of absorb it. Hence, you will have to clean the pan pretty often. To avoid this and achieve really efficient odor control, it is recommended to use the litter along with branded Purina pads that absorb moisture and lock down bad smells. In the package, you’ll get 6 pouches each weighing 3.5 lbs. A pouch will last up to a month, subject to a single cat use. It means the package will cover about half a year, which makes it a truly beneficial and budget-friendly solution. All in all, if you care for your pet’s health and seek efficient odor control along with the ease of cleanup, this unscented cat litter from Purina is what you need. Though cat boxes do not smell like flowers and roses, it doesn’t mean you should refuse from having a cat or even two. Today, there are a great number of ways to cut down on those cat potty odors. 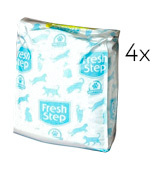 Fresh Step is one of the best solutions for the stinkiest boxes that will keep funky smells at bay. You’ll get a box with four 8.5 lbs pouches. Though the overall weight is pretty heavy, four compact packages are much easier to use and store than a single big bag you would normally find in the store. You can place them on the shelves in the closet or even put into the cabinet. And there is no need to drag and lift a heavy bag every time you need to refill the litter box. Each pouch comes with a handy no-mess spout for no-hassle pouring and to prevent spillage. Besides, pouches have a reusable seal for spill-free storage and sealing the fragrance inside. Inside the packs, you’ll find granulated litter with a nice fresh scent. An optimized dust-free formula will minimize tracking while the advanced ClumpLock technology will turn pee puddles into solid clumps that you can easily scoop away with no stinky crumbles left behind. For efficient and quick odor neutralization, the litter contains activated charcoal that will trap bad odors, and special agents that will inhibit bacterial growth. In addition, you will enjoy a mountain spring fragrance from Febreze. It is not overpowering and will prevent your house from smelling like a litter box even if you have more than one feline. To conclude, the Fresh Step Extreme will help cat owners keep surfaces in their households clean and the air fresh while making your kitties feel happy and comfy. Sometimes cats are reluctant to use litter boxes. They make puddles everywhere around the house except that one dedicated spot. 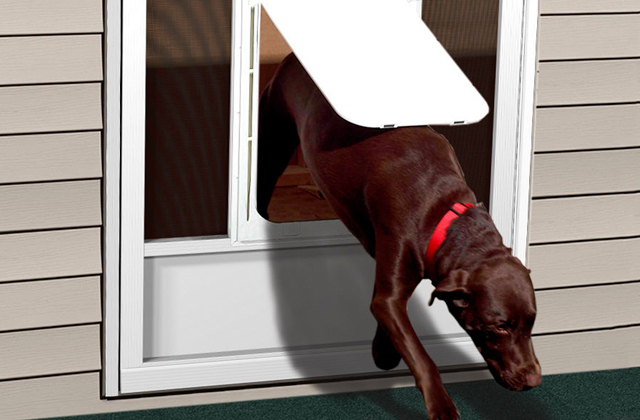 This bad habit makes their owners feel annoyed, stressed, and even frustrated. If you are one of those who have already tried everything to solve the problem of their furry fellow spraying here and there and are close to giving up, take heart - Dr. Elsey’s Cat Attract litter will become your ultimate life saver. Dr.Elsey’s products are developed by a practicing feline veterinarian with specific cats' needs in mind. 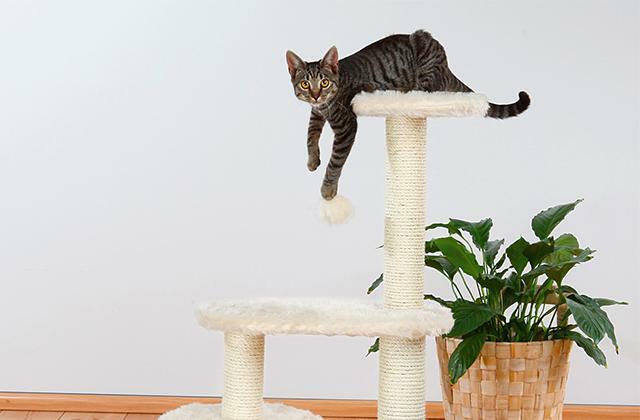 The Cat Attract litter, in particular, is designed for cats that don’t use their litter boxes. To bring your kitty back to the box, the litter formula contains natural herbal extracts that attract cats. Though the litter is unscented and you won’t feel anything, your furry friends will smell it and make their way to the cat pan. 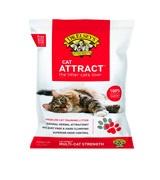 Along with a smell attractant, the litter features ideal texture and a fine particle size very close to they type of sand or soil cats would use in their natural environment. 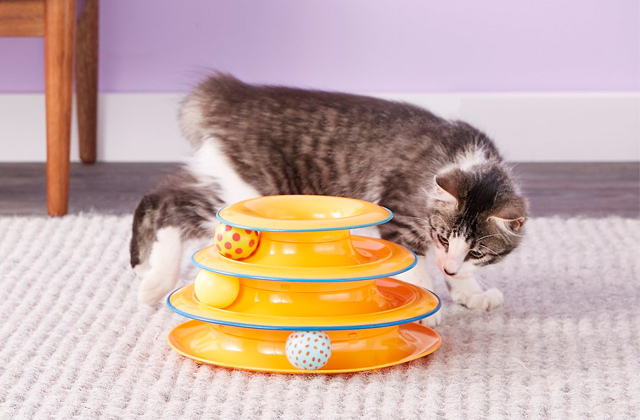 All these aspects make this litter a real find to potty train kittens and retrain adult cats as well as help cats restore their healthy potty habits. Enjoyed by cats, the Dr.Elsey’s litter is extremely easy to use and clean, which will be much appreciated by cat owners. It is made of medium-weight clay and produced in the form of granules. 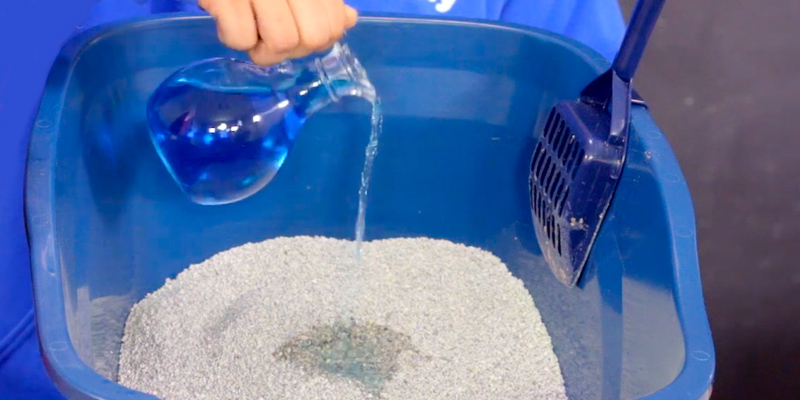 It will perfectly absorb the moisture before it gets to the bottom of the cat box and will convert it into solid clumps you can easily scoop away. A dust-free and non-tracking formula will save you from the excess mess and trap foul odors inside. Despite the fact that the litter contains no perfumes or scents, your home will smell fresh and clean. To make a long story short, Dr.Elsey’s Cat Attract is the best cat litter to address and solve litter box problems. 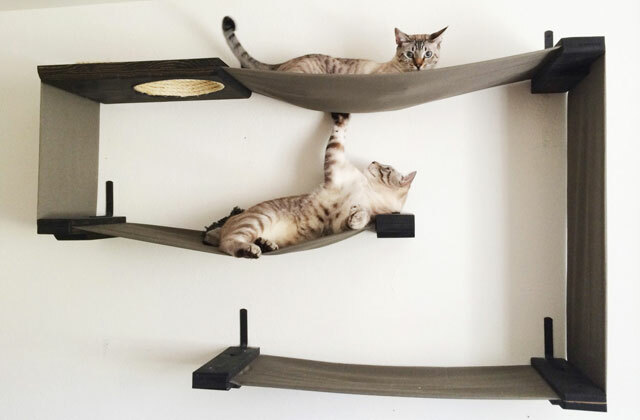 True cat lovers with two or more felines residing in their household know all the struggles of keeping the cat box area clean and the indoor air fresh. Cats tend to mark their territory with their scent, so it is recommended to have a separate litter box for each kitty. But not only is it inconvenient placing several boxes around the house, it can also be pretty expensive. Besides, one way or another, cats often end up using the same box. 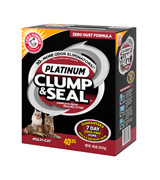 The Clump and Seal litter from Arm and Hammer was specifically created for multi-cat homes. What you’ll like straight away is the product price. 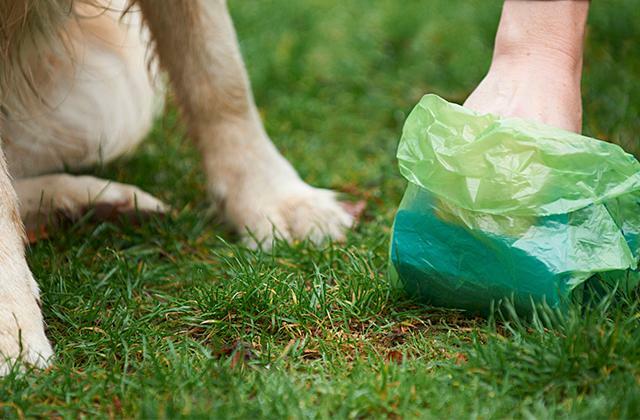 At a fairly affordable cost, you’ll get 40 lbs of litter which will last a long time. Perhaps the only downside to it is that it might be quite difficult to measure off the litter during the first couple of uses due to the heavy weight of the package. However, as soon as a few pounds are gone, this problem disappears. Regarding the litter itself, it performs just great and is largely loved by many cat owners. 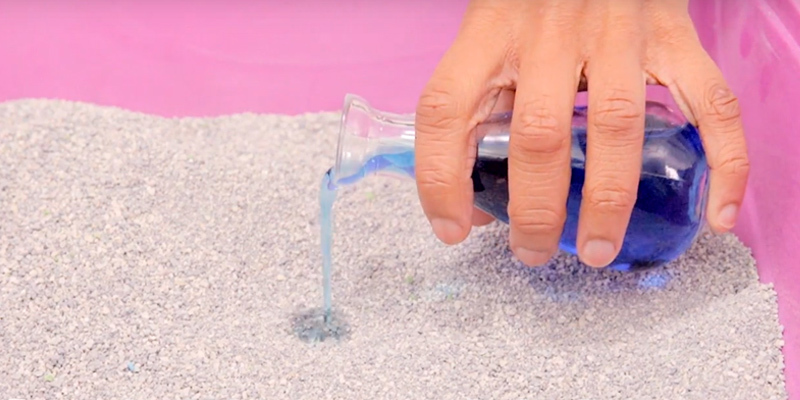 By consistency, it strongly resembles sand that all cats like to play with and dig into. 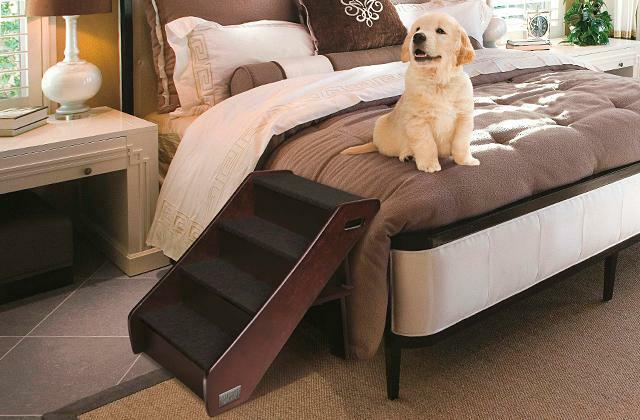 So, your four-legged friends will comfortably scrabble in it. Meanwhile, a 100% dust-free Platinum formula makes sure you get little to no dust particles in the air when unpacking the box or when pouring and scooping the litter, which is highly important for individuals allergic to dust. 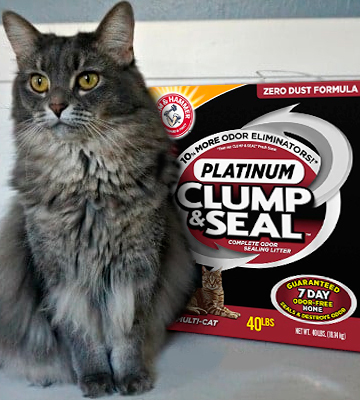 Thanks to the patented Clump and Seal™ technology, the litter clumps tightly and solidly without sticking to the cat paws and crumbling around. Other than that, it will immediately seal and eliminate bad odors while a pleasant light scent will freshen up the air around. To sum up, if you have several cats and need a solution to keep your house free from cat smells, the Arm and Hammer cat litter is definitely a great choice. The biggest issue with having cats in the house is probably litter boxes. Since kittens do the deed indoors, unless cleaned in time, cat pans produce foul smells that permeate all around and are hard to get rid of. This is where cat litter comes in. Naturally, cats tend to scrabble and bury their waste, and litter will help them keep their healthy potty habits while allowing you to control foul odors. With that in mind, the modern market of pet products offers a whole variety of different cat litter to meet any needs and preferences. By form, you can find granulated, pellet-shaped, and crystal litter. Meanwhile, by absorbing properties, cat litter is divided into clumping and non-clumping kinds. Relative to other types, clumping or scoopable litter, which has been used for decades, is regarded as traditional. Usually they contain some sort of natural absorbent, turning liquids into easy-to-scoop-out solid clumps. 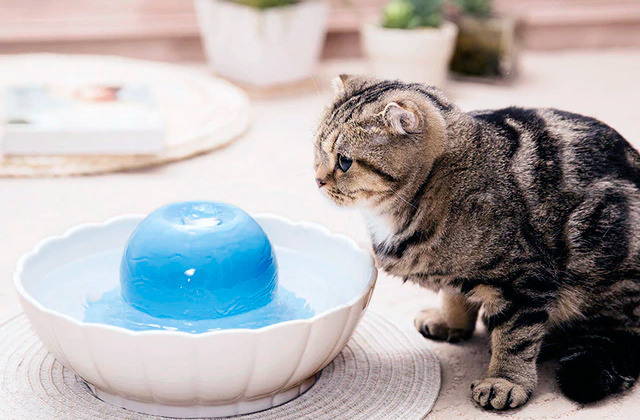 Non-clumping litter, in turn, uses a different technology which makes them soak up the moisture and then retain it inside in the form of gel or crystals. In terms of disposal, most litter is not flushable; however, such types as wooden or paper pellets are biodegradable and can be composted. When choosing a type of cat litter, there is no single perfect solution that will suit all cats and you'll likely need to try one or more kinds of litter until you find the optimal one for your feline companion. In general, cat litter we consider as best are those that are safe for your pet's health, comfortable for a kitty to use a litter box, and efficient at liquid and odor control.